Smart coffeemakers are nothing new. There are a bunch of them around that can be controlled from an app. 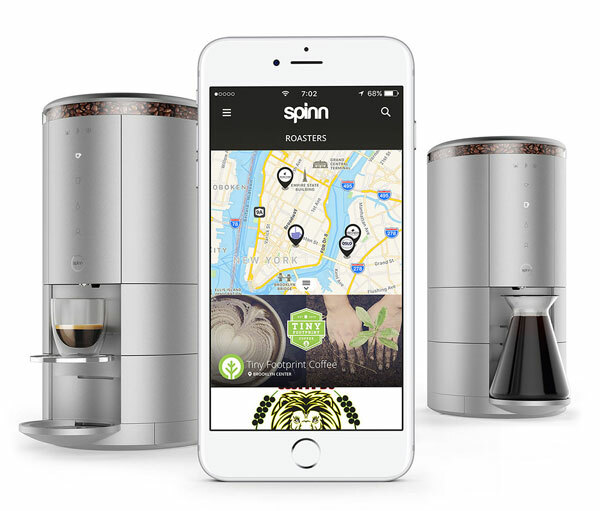 Spinn is not your average coffee machine though. It is a smart device that lets you start the brewing process from bed. Spinn heats water and grinds your fresh beans. 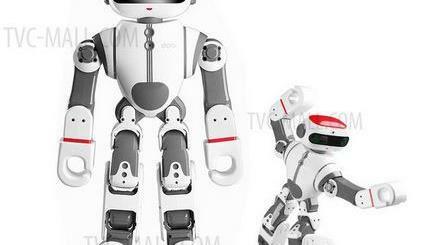 It has an app but also can be controlled with a button on its body. This WiFi connected device can also be controlled using voice commands, thanks to Amazon Alexa support. It has a speed of 500-6000RPM and can prepare 12oz of of your favorite drinks. 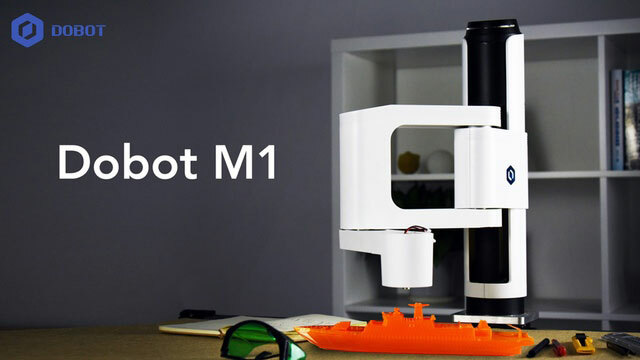 You can make a cup of espresso, americano, macchiato, and other drinks with this. You can pre-order a Spinn for $299 at this time.